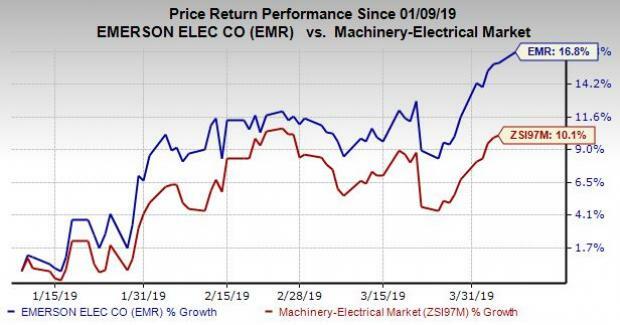 On Apr 9, we issued an updated research report on Emerson Electric Company (EMR - Free Report)	. Over the past three months, this Zacks Rank #3 (Hold) stock has yielded a return of 16.8% compared with industry’s rally of 10.1%. Emerson believes broad based demand across key markets, strong Maintenance, Repair and Operations projects as well as ongoing small to mid-sized brownfield and expansion projects will drive its Automation Solutions segment’s revenues. In addition, the company’s Commercial & Residential Solutions business revenues are likely to be boosted by continued robust demand in residential air conditioning and professional tools markets. 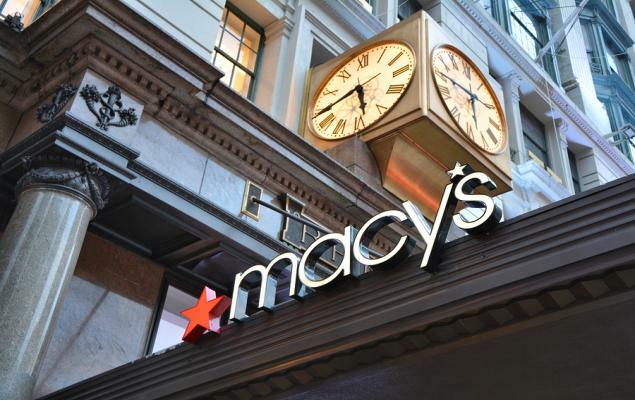 For fiscal 2019 (ending September 2019), it expects net sales to increase 7-10%, with underlying sales to be up 4-7%. Moreover, the company believes that lower tax expenses and greater operational efficiencies will boost its profitability in the coming quarters. 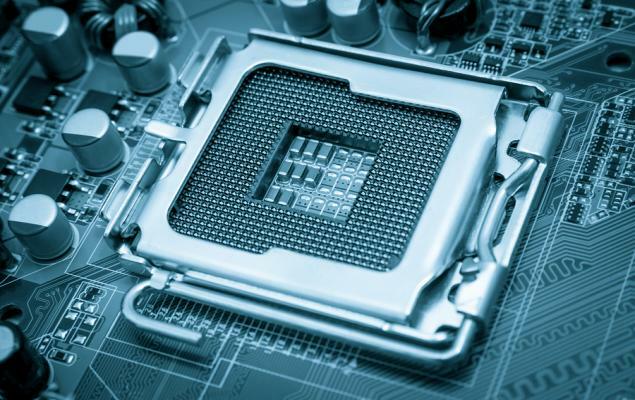 Also, in February 2019, Emerson completed the acquisition of Intelligent Platforms from General Electric Company (GE - Free Report)	. Notably, with the addition of Intelligent Platforms programmable logic controller technologies, Emerson expanded its capabilities in machine control and discrete applications. In addition, the company remains highly committed toward increasing shareholders’ wealth through share repurchase programs and dividends. In this regard, it repurchased around $800 million shares in the fiscal first quarter (ended December 2018), apart from providing regularly quarterly dividends. Going forward, Emerson intends to provide higher returns on the back of stronger free cash flow generation. However, material cost inflation has been a major cause of concern for the company over the past few quarters. In the fiscal first quarter, unfavorable mix and material inflation hurt margins of the Commercial & Residential Solutions segment by around 50 basis points. It expects inflation environment to persist in the quarters ahead. A couple of better-ranked stocks from Zacks Industrial Products sector are iRobot Corporation (IRBT - Free Report)	and Regal Beloit Corporation (RBC - Free Report)	. While iRobot sports a Zacks Rank #1 (Strong Buy), Regal Beloit carries a Zacks Rank #2 (Buy). You can see the complete list of today’s Zacks #1 Rank stocks here. iRobot delivered average earnings surprise of 92.23% in the trailing four reported quarters. Regal Beloit pulled off average positive earnings surprise of 4.27% in the previous four quarters.